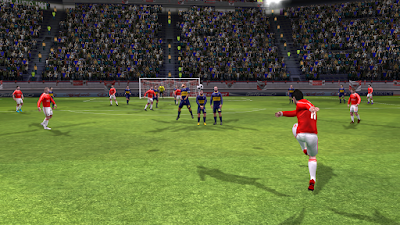 Dream League Soccer Latest version APK is a fun football simulator in which we have to take our team to glory, starting from the lower echelons of a fictional league in which militate several teams in all leagues of Europe. 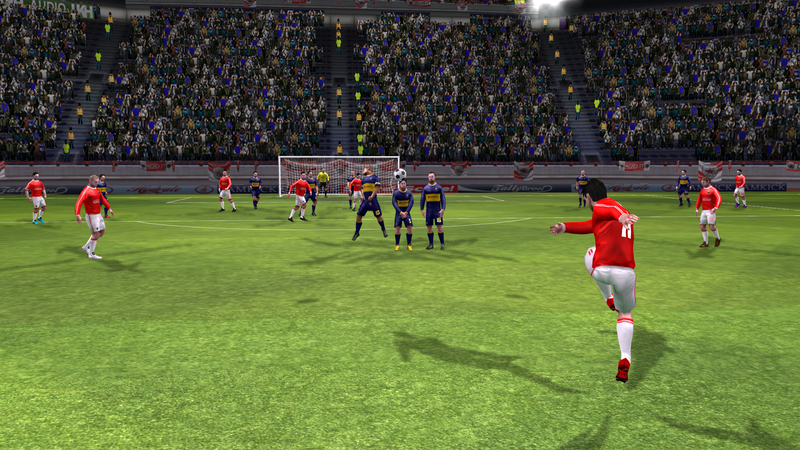 When starting the game we have to choose a name for our team, design your kit and choose a captain. Once this is done we will start in a league with a number of teams a modest level, as Levante, Anderletch or Herenveen, and we have to win games to move up. Along the way we will also have to manage our team: improve facilities at the stadium, making team tactics, carry out signings, or check the stats of our starting lineup. All this will influence the time to jump onto the pitch and try to score goals our opponents. Inside the simulator game it is really where the fun starts. We have only three buttons: pass, shot center, which will be more than enough to enjoy a great system control. With them, we can make walls, deep passes, dribbling, Vaseline, and so on. 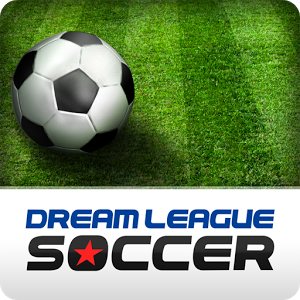 Dream League Soccer Apk is one of the best football games we can find in Google Play, and the best that is completely free. We can pay to remove advertisements, but is neither plentiful nor is annoying, so it is not necessary.